Skyscanner and I, we have a history. I first flirted with it two years back, when I got bitten by the travel bug. My relationship with it got intense when I was on exchange – seven months in Europe, compulsively stalking the site and exploring its every nook and cranny to really make the most of it (Is a weekend in Zurich feasible? Is it?). And now we’ve settled into a comfortable relationship, with me checking in on it every couple of weeks or so, relying heavily on the site for much of what makes up my Broke Student’s Guide series. The e-equivalent of a long term relationship, I suppose. And there you have it – the map of my affair with a website, summed up in a paragraph. Over dinner the other day, a friend was complaining about how much she paid for a flight to Hongkong. How do you do it? She asked. I couldnt find anything cheaper than 600 return. That doesn’t sound right, I said. I just went, and it was only 350 per person. 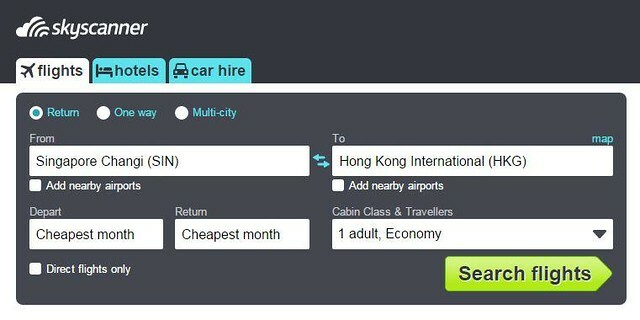 Is that the cheapest you got on Skyscanner? She stared at me. What’s Skyscanner? I’ve been using Skyscanner so fluidly for so long that it’s always a shock to me when I hear of people who don’t know about the site. 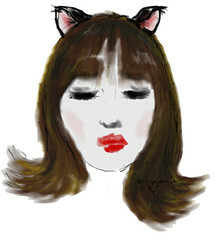 I stared back. How can you not know what Skyscanner is? 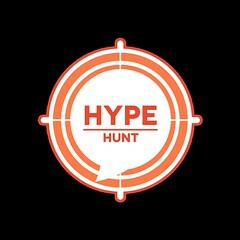 It’s a price search engine for flights! You mean like a travel agency? No, a literal search engine. For flights. How have you never heard of it?! And suddenly things clicked into place. The number of emails I get each month loaded with questions asking me for advice on flight fares, trip planning, and how to budget for travel all seemed insanely obvious to me previously, but now it made sense. If no one knew what trip-planning tools were available on the web, then how were they planning for travel? Tour agencies? Travel fairs? We live in a DIY age, where a new emphasis on independence is growing. People want to have a hand in the interior decor of their homes. They want to customize every coffee order they make at Starbucks. They want to design the itinerary of each trip themselves. And thats why a whole host of new services are being made increasingly available to enable us to do what we want to do. Not that Skyscanner is particularly new. It’s been around since 2003, and is currently the number one flight search engine in Europe, operating out of offices worldwide. I’ve been to the Singapore one, and it is divine. I use the website all the time, both as a travel planning tool and as a catalogue of dreams, going on the site to browse possible travel options whenever I have time to spare. And it’s about time I penned a post explaining how. 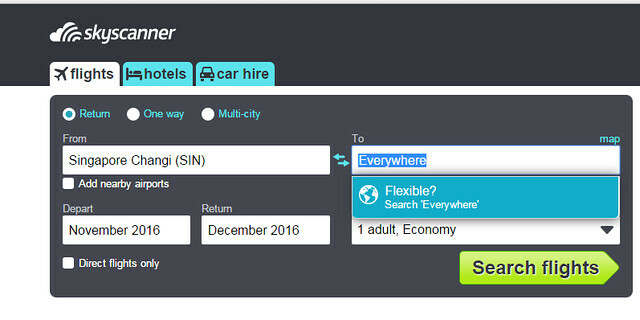 So, what exactly is Skyscanner? This is one of those times when you just have to take something at face value. 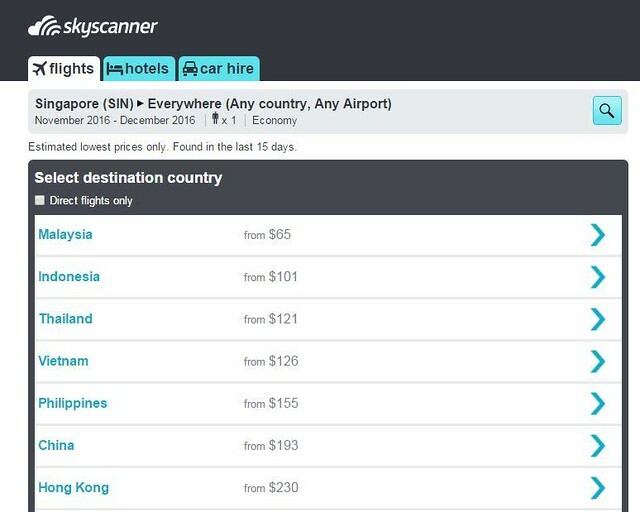 Skyscanner is a website that literally scans the skies. It’s a search engine that lists all available flights to a destination for a certain time period, the flight timings, and their prices from low to high. Since you dont make any transactions on the site itself (clicking on a fare redirects you to the airline’s page for free), the fares aren’t prioritised according to any preferred airline or partner – it’s just a list of prices for your perusal. 1. 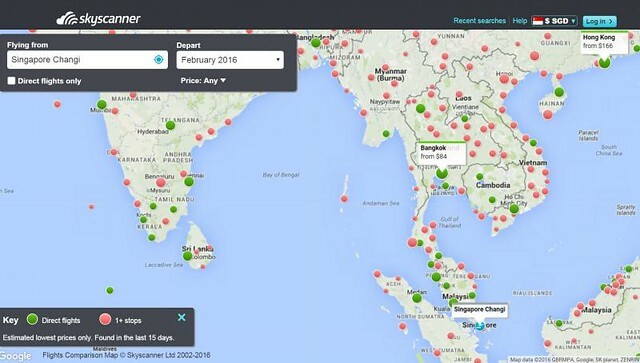 Use Skyscanner to run searches for your flights. I’m not just saying this because I’ve worked with the brand previously. I’ve used the site way before becoming acquainted with the local Skyscanner team, and it’s one of my key tools in my travel planning arsenal. I use the site because it’s clean, user friendly, and efficient. The price you see is pretty much the final price upfront, so you save yourself the trouble of opening multiple tabs to compare prices. Before discovering Skyscanner, I tried a series of other fare comparison sites, but a lot of them still open up separate windows for each airline (which lags up my computer) or adds weird hidden charges to the final price. Worse – some sites have disturbingly cheap prices, but require onsite purchases – and when I google the site, people report money deducted from their cards without tickets being booked, missing customer service officers, etc etc.. Some risks aren’t worth taking. Skyscanner redirects you to the airline/partner’s site, so after determining what the cheapest flight for your needs are, whatever purchases you make, you make on that site directly. 2. Got flexible dates? Use the secret Whole Month feature. I dont know why more people dont know about this secret feature! Right, okay, because it’s secret. Anyway. 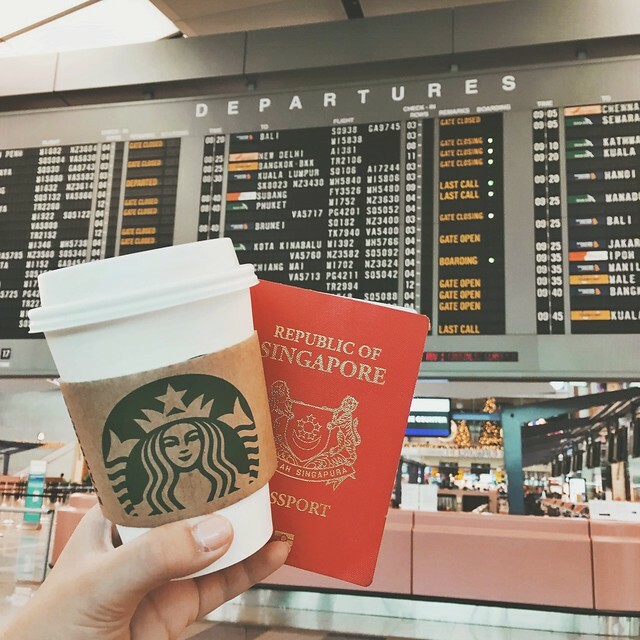 If you already know where you want to go and dont mind going anytime within, say, a month, there’s a way to search for all fares to that destination within that month. Just input your selected destination, and then click “Whole Month” under the travel calendar. The lowest available fare for each day will pop up and then you can just select accordingly. This is the best feature in the world and I use it all the time. 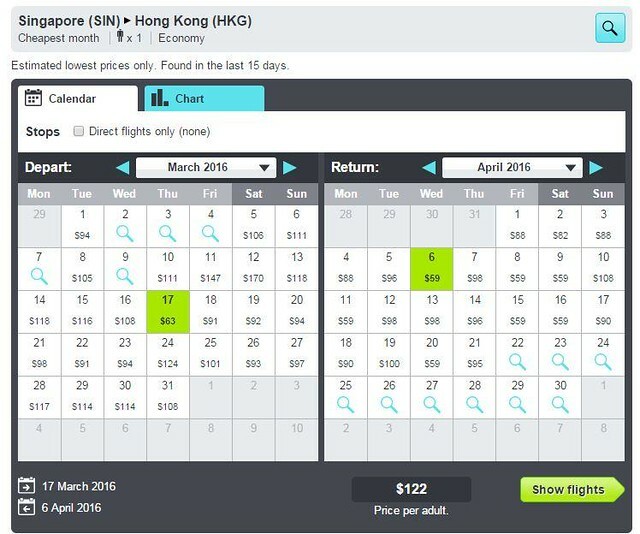 It’s incredibly easy to just toggle the dates around to get the combination of dates for the cheapest flight. This is why I always spend so little on my airfare, as detailed in most of my Broke Student Guides. 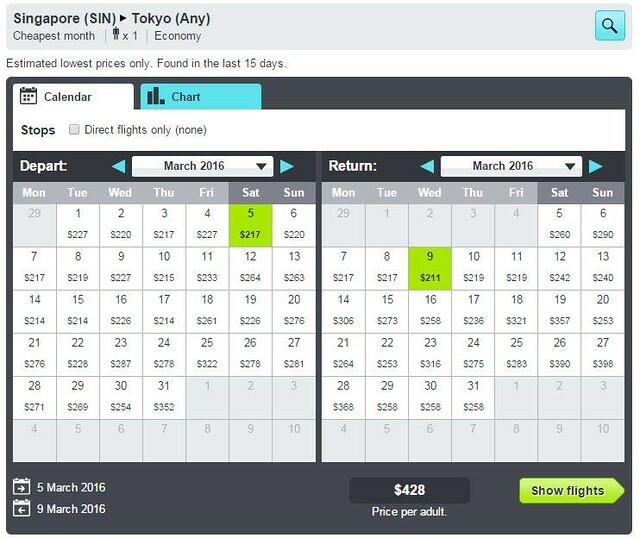 Here you see me searching for the cheapest dates in March 2016 to visit Tokyo – and March, as you’d know if you’ve been following me for awhile, is when all the legendary cherry blossom trees come out in full bloom. 3. Got fixed dates? Use the Search Everywhere feature. 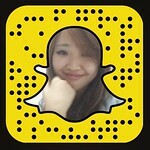 This is useful for people who are on a fixed timetable, like school kids or office workers. If you know you’ve got a long weekend coming up and you just want to go somewhere, anywhere that’s cheap, just input your dates and click “Search Everywhere”. 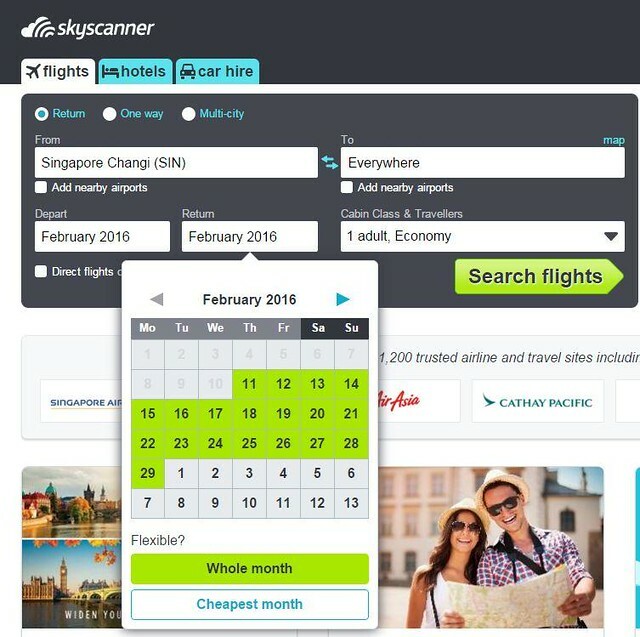 Skyscanner will list the different countries and their return fares in order of lowest to highest price for the dates you’re looking at. I used this a lot when I was searching for weekend trips out of Germany during my exchange semester. 4. Got a destination in mind, but dont care when you fly? Use the cheapest date feature. This is really useful for if you’ve already got a fixed destination in mind, and a certain number of days of leave per year, for example. With this feature, you can decide where you want to go, figure out the best time to go, and then plan towards your trip. 5. 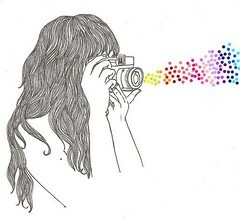 A visual person? Need ideas? Use the price map. This is a literal price map. If all of the above, simple as they are to use, still aren’t easy enough for you to use, if you’re the kind that gets tired looking at a map, or if you just need ideas on where to go, use the price map. All you do is input your starting point, select “map”, and then click on where you want to go on the map. The starting price for the destination appears as a pop up bubble, and you can also get a visual gauge on how far the destination is from you. And of course, you literally lay out the world map in front of you, so you can zoom in and out and discover new destinations you may not have thought of previously! at people of all ages, some with a Parisian twist.